Holly Isemonger’s Deluxe Paperweight is a mixed bag. That’s not necessarily a bad thing, though it does make it difficult to write a concise review – one that provides the reader with an objective overview of the book’s contents, while simultaneously sprinkling throughout an appropriate serve of salty criticisms or sweet praises, depending on the reviewer’s palate; these remarks being, in the end, entirely personal judgements. 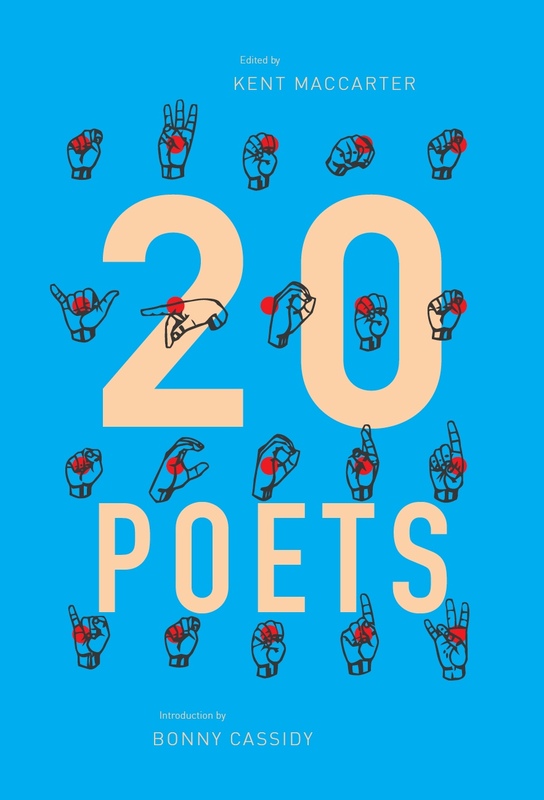 What I ultimately want to convey to you is that the poems collected here are not all good and not all bad, but demonstrate genuine promise and wit, and that the mixed-bagginess mentioned above is probably intentional, though this doesn’t automatically excuse said mixed-bagginess. Saying that much is easy; what’s difficult is to explain why Deluxe Paperweight works, and why it doesn’t. First, the chapbook is oddly structured. There are six sections and six distinctly different kinds of poems. Beginning with a series of ‘Reviews’ of films by Lars von Trier, Isemonger then turns to more conventional poetic forms with three ‘sad witch psalms ;(’, followed by a series of rearranged poems called ‘Hip Shifts’. Next is ‘Free Online Translation Service’, in which the author copy-pastes a paragraph through an online translator multiple times in order to jumble up the syntax until, in the final iteration, the passage is unintelligible (or at least I assume this is the case, since I can’t know for certain – it could be that Isemonger has manipulated the paragraph herself so that it appears to have been translated and poorly retranslated again and again). The longest section consists of three ‘Failed screenplays’, and the final piece, titled ‘Five Obstructions’ after the von Trier documentary of the same name, is a poem comprised entirely of questions. Intercut between these six poetic works are three comic-book-inspired pieces of visual art, made up of screenshots from various films, television programs, and paintings. The images Isemonger describes are provided without narrative context: the emphasis is on the recollection of the visual stimuli. This is perhaps why the three artworks in Deluxe Paperweight focus predominantly on images of different optical forms, from extreme close-ups of eyeballs, to a pair of binoculars, the lens of a camera, and the view through a peephole. Look into the eyes of a chicken and you will see real stupidity – a fiendish stupidity (swivels in chair to address the camera) sometimes I write about me (gestures toward the mirror) sometimes I write about versions of me (yells) HOLLY! Isemonger flits between flippancy and earnestness in her approach to this theme. There’s a double duality to her work, both in its tone and in its effort to balance literary art against so-called ‘low’ art, such as genre cinema, selfies, and Internet emojis; an idea that seems to be expressed in the chapbook’s humorous title: Deluxe Paperweight. Cham shares Isemonger’s ekphrastic response to cinema, though it’s unclear whether Cham is addressing Gallo’s ‘work’ or someone else’s. Regardless, the sense of outrage remains largely the same either way – it reads like the secret argument you might have with yourself after visiting a bad art exhibit. There’s also the possibility that the above lines are intended as a kind of auto-criticism; Cham may be pre-empting the responses to her own work making it (like Deluxe Paperweight) all the more challenging to review. And both Isemonger and Cham use their self-awareness as a technique for satirising the dominance of the male gaze: ‘i have been tested installed and serviced for maximum performance and u should mount me on the wall to mark market economic value’. Isemonger goes a step further, however, in her investigation of the transformative relationship between language and digital technology. This is where the chapbook shows the most promise but also ends up being the most disappointing. Isemonger’s experiments with language do not ultimately amount to much. ‘Hip Shifts’, where the poet rearranges three apparently unconnected stanzas of poetry, is reminiscent of the ‘Kenosha Kid’ passage of Gravity’s Rainbow (1973), though Isemonger doesn’t advance Thomas Pynchon’s linguistic experiment in any significant way. 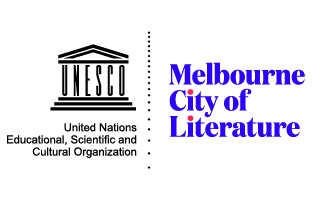 ‘Free Online Translation Service’ is much of the same. The use of an online translator to jumble up the sentence structure is reminiscent of the formal experiments of the L=A=N=G=U=A=G=E poets such as Charles Bernstein, but Isemonger’s poem doesn’t appear to add much to this aging tradition. You get the sense that something is trying to be worked out here; what that is exactly is difficult to locate. The final result is to make the poem more cryptic, though not necessarily more meaningful or interesting: ‘Eyes do not love, an old friend in bed at home, feeling stalls, or sweat, tears, pineapple round’. Still, Deluxe Paperweight is worth a look. Holly Isemonger is a promising new talent and it will be interesting to see her art develop from here. Though this chapbook doesn’t achieve the full potential of its ideas, Isemonger manages to showcase a surprisingly broad range for such a short collection. 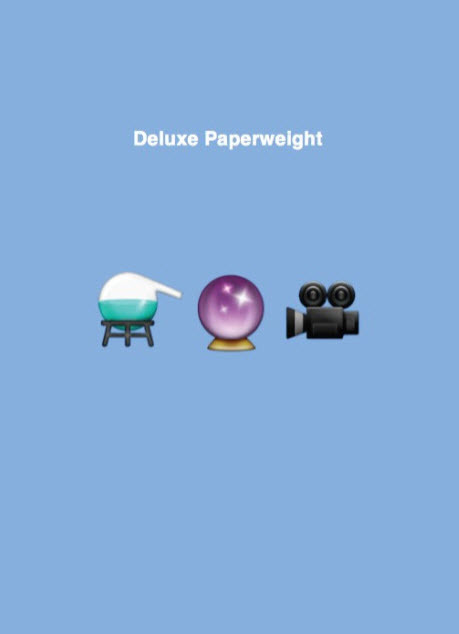 But this is not quite a jack-of-all-trades, master-of-none situation; Deluxe Paperweight is a challenging though flawed introduction to a new artist, whose future projects will likely overshadow this one. This entry was posted in BOOK REVIEWS and tagged Holly Isemonger, Jessica Cham, Nick Xuereb. Bookmark the permalink.